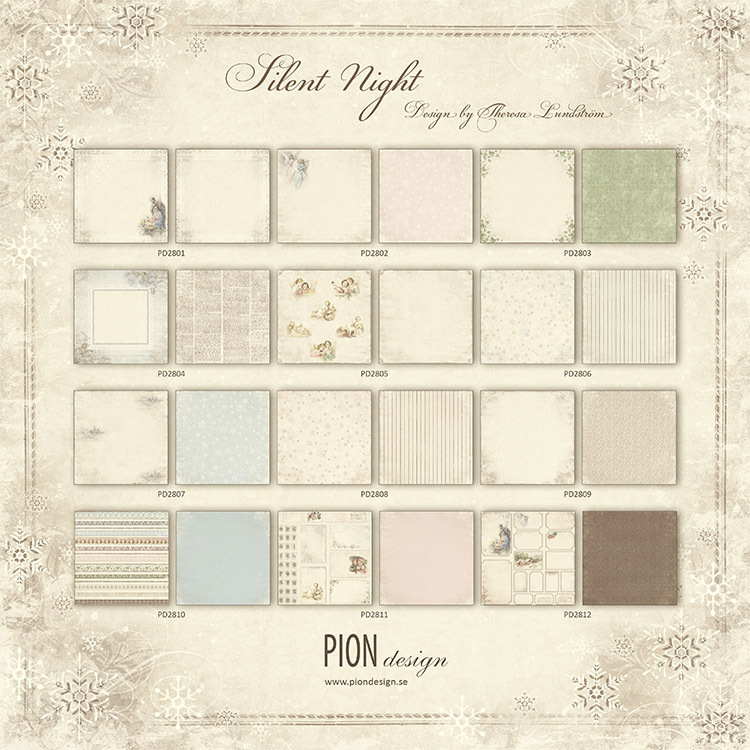 Silent Night is a collection filled with anticipation of Christmas and Winter. 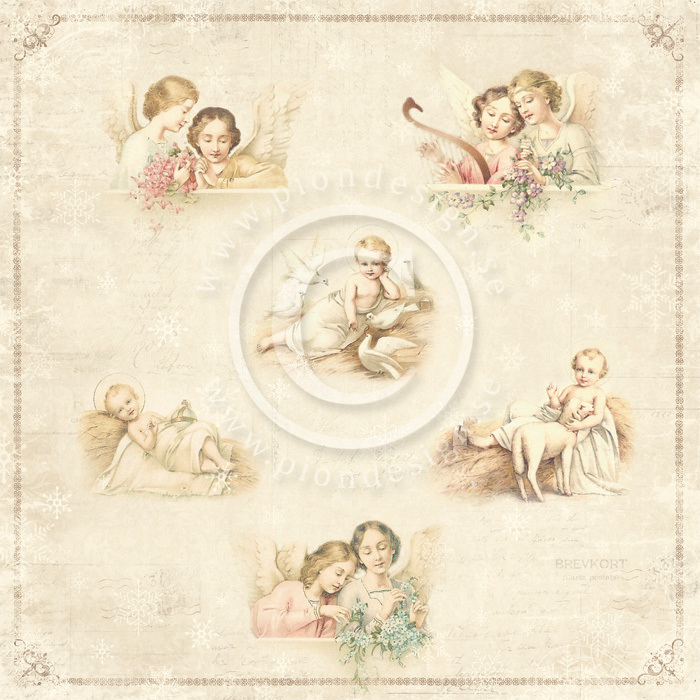 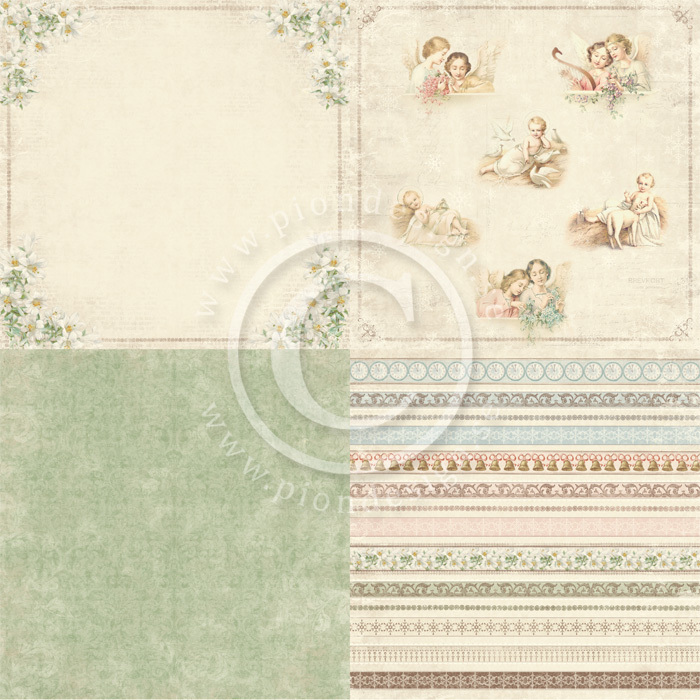 The harmonious and peaceful papers present traditional Christmas elements such as angels, a nativity scene and an adorable baby Jesus. 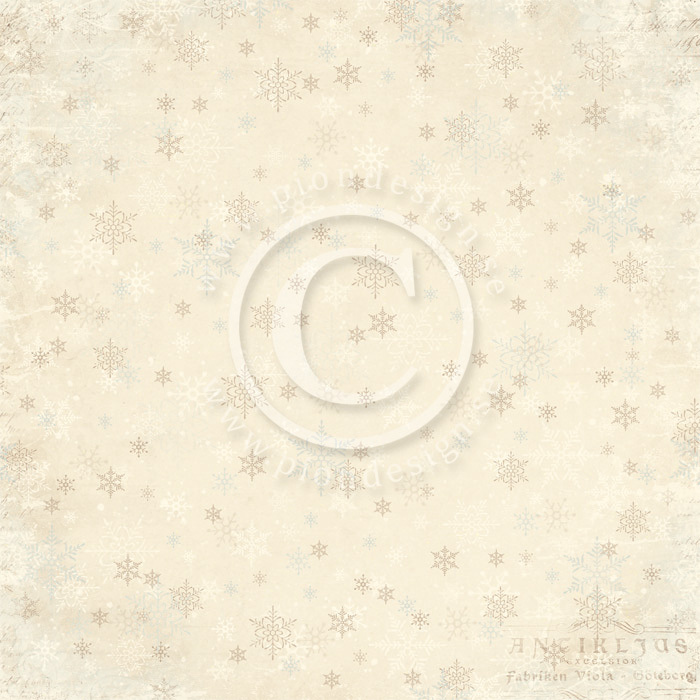 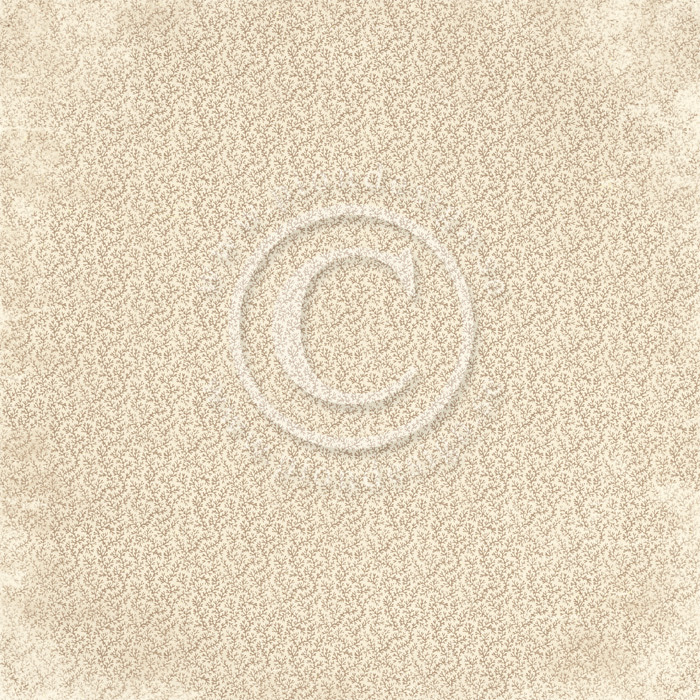 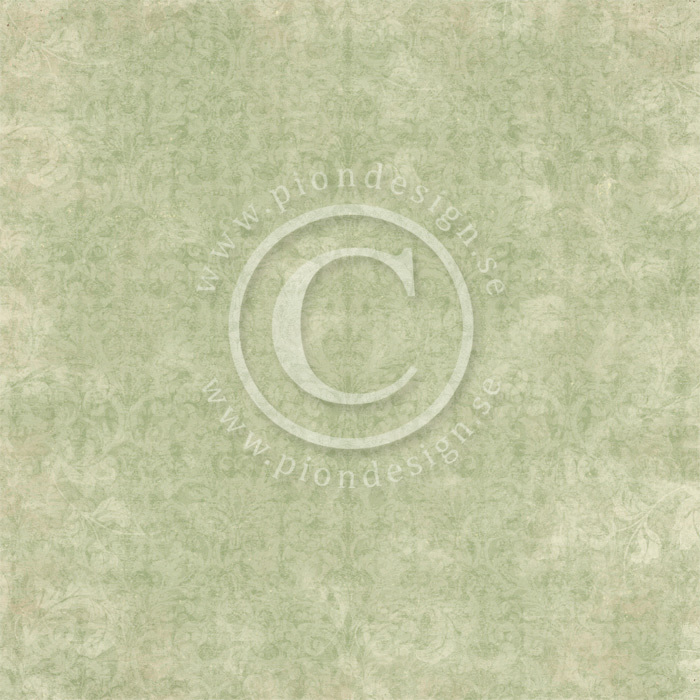 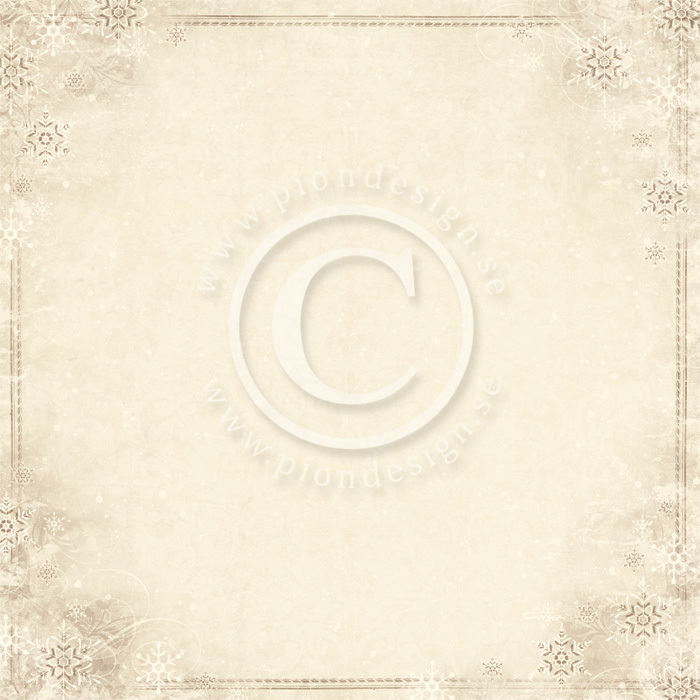 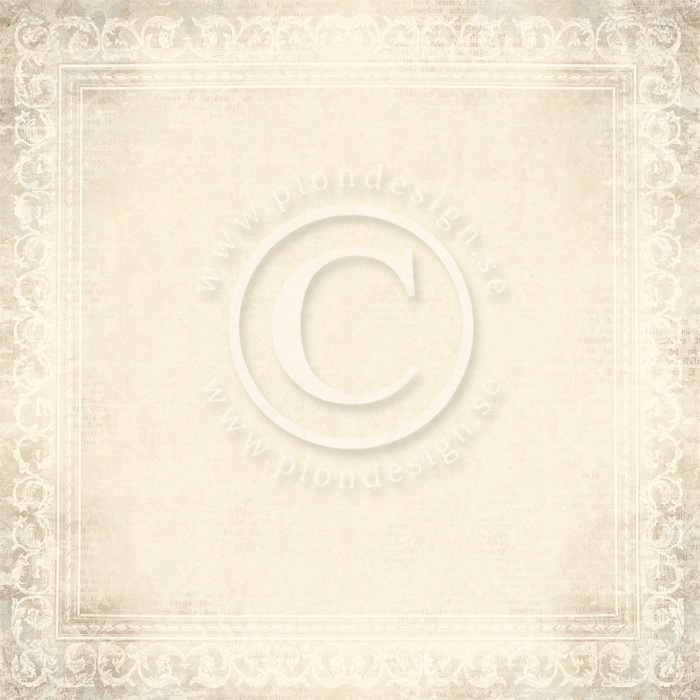 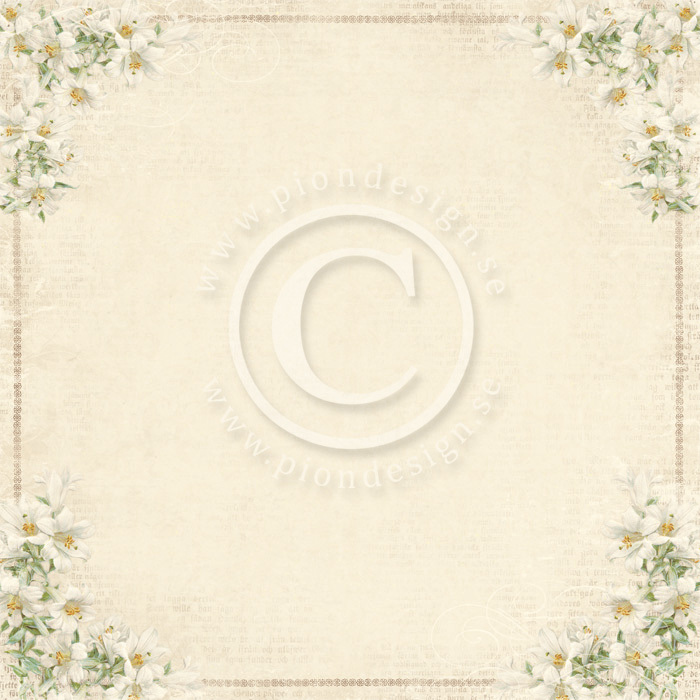 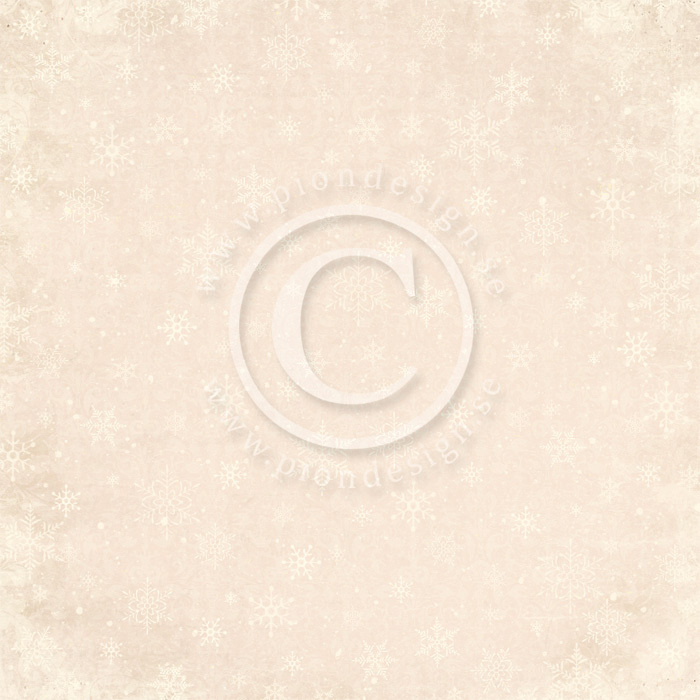 Images of snowflakes and lilies are perfect for preserving and sharing those enchanted winter memories. 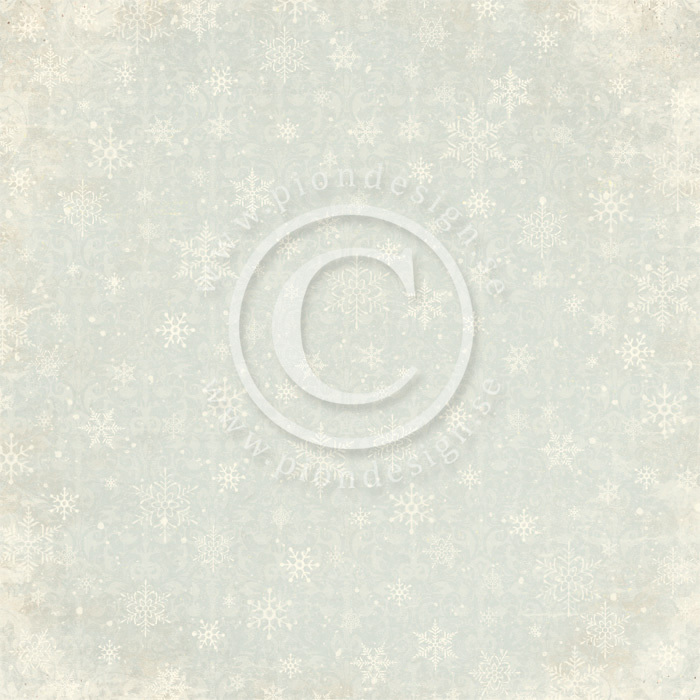 Silent Night captures the true essence of Christmas and winter and this versatile collection is simply brimming with possibilities! 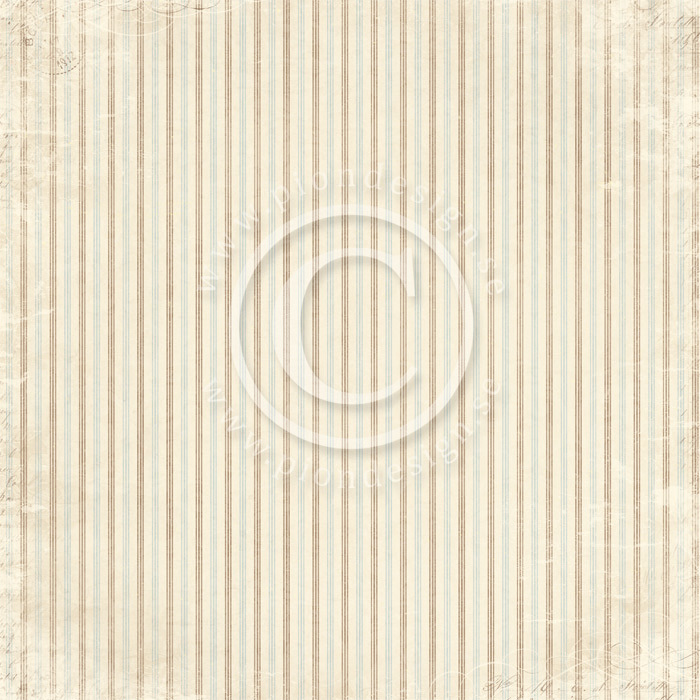 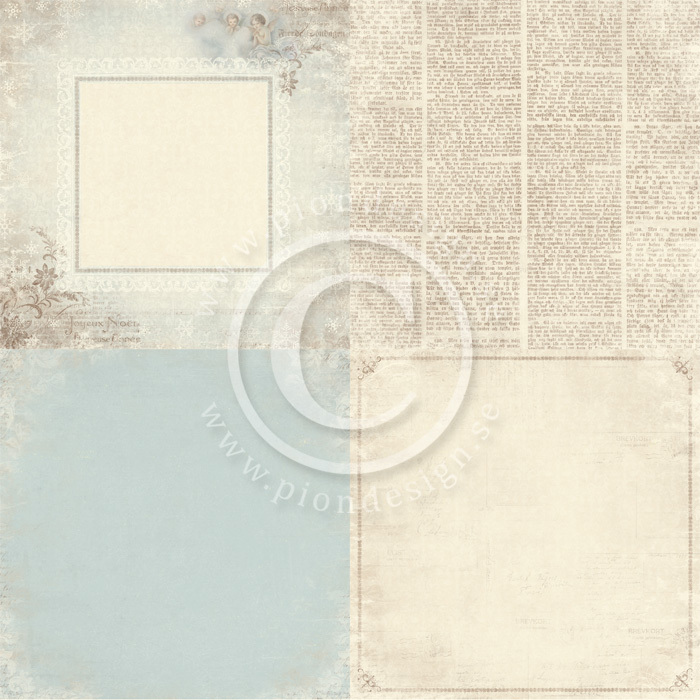 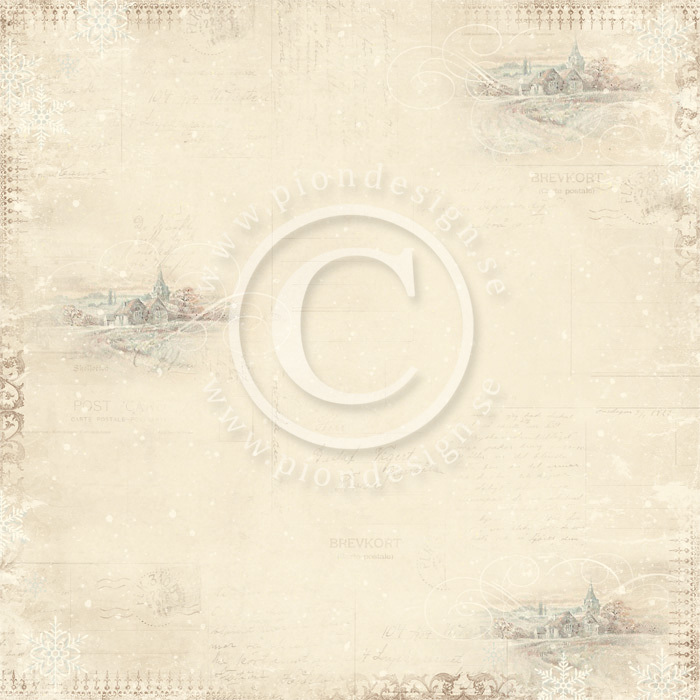 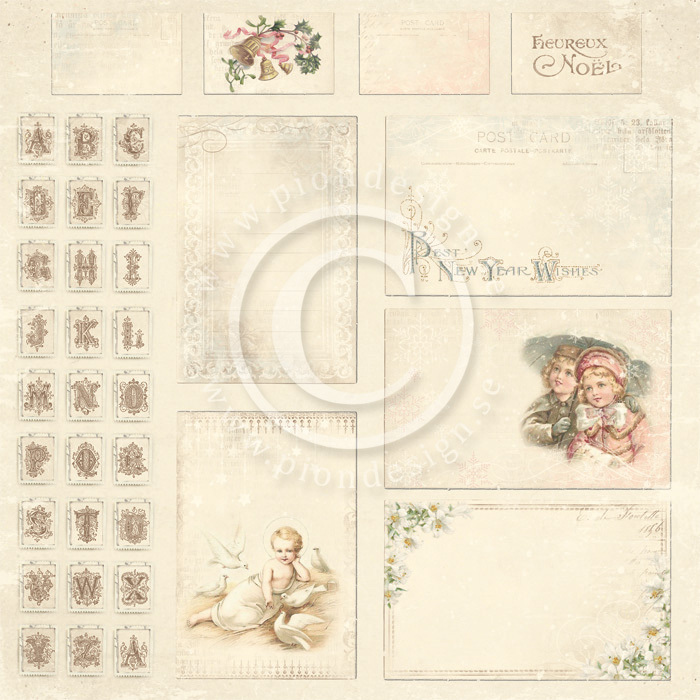 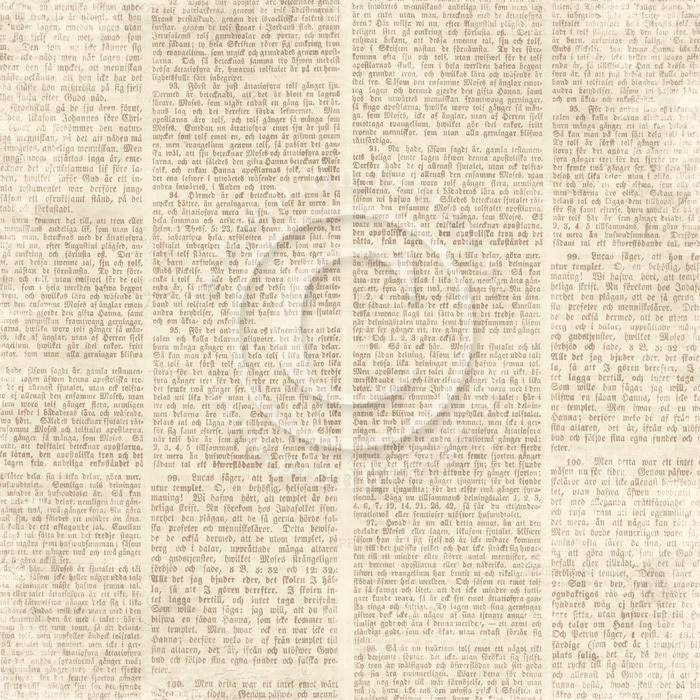 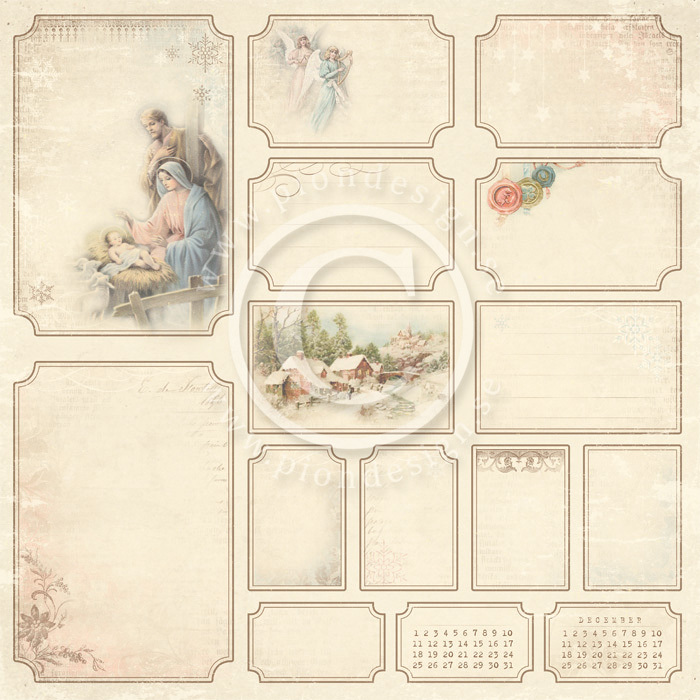 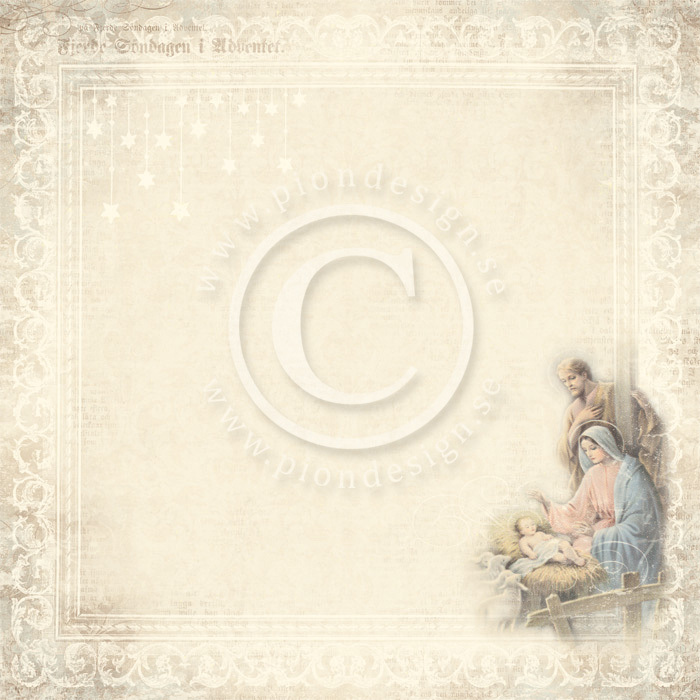 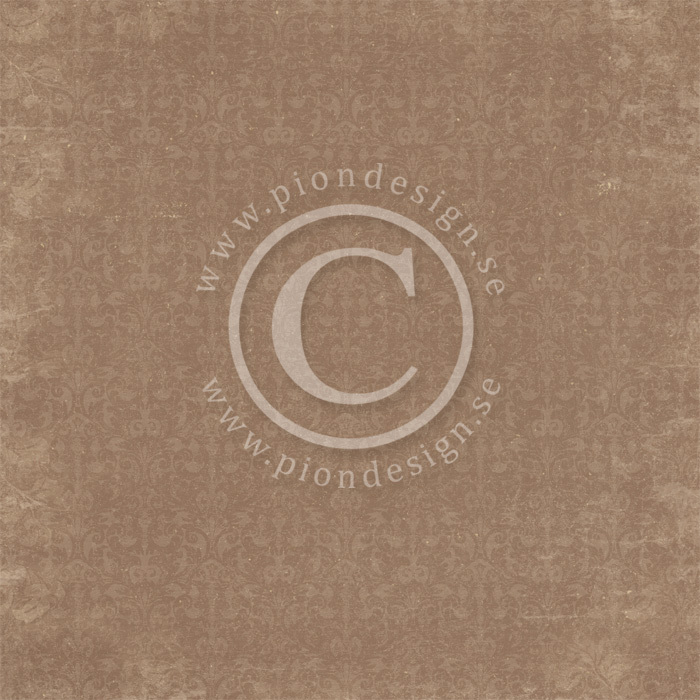 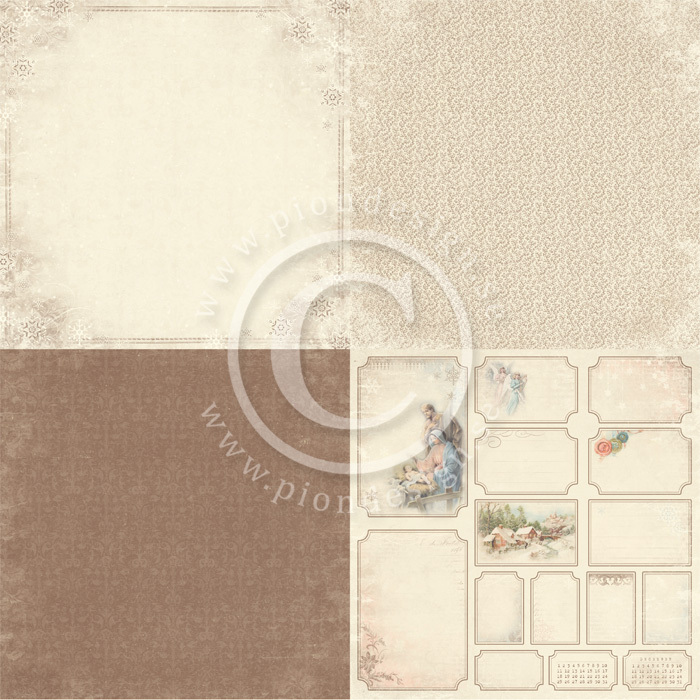 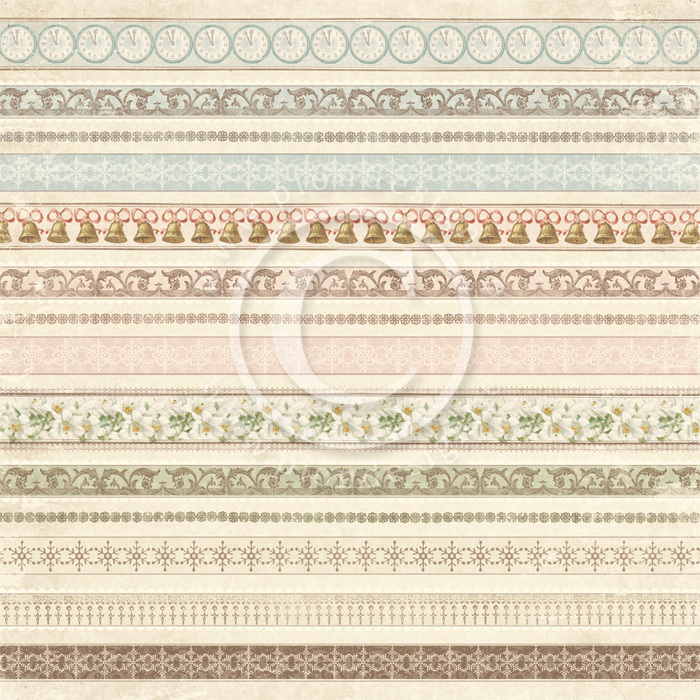 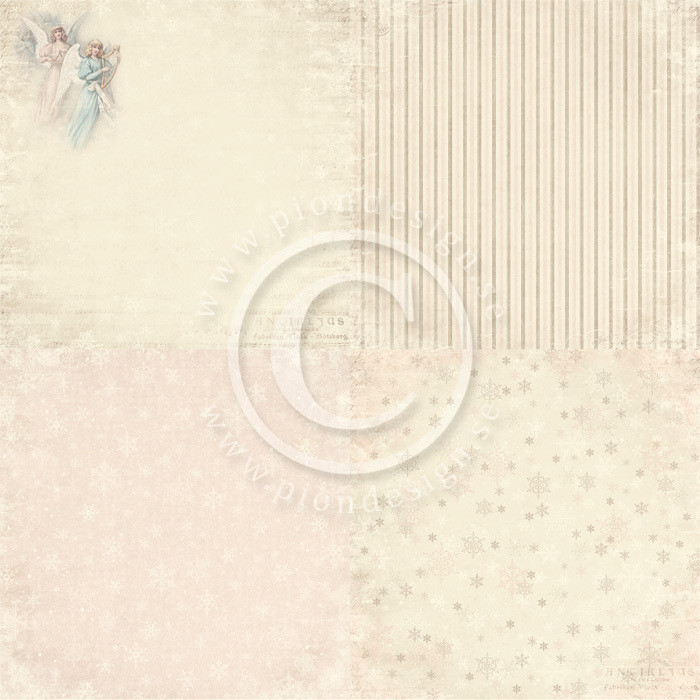 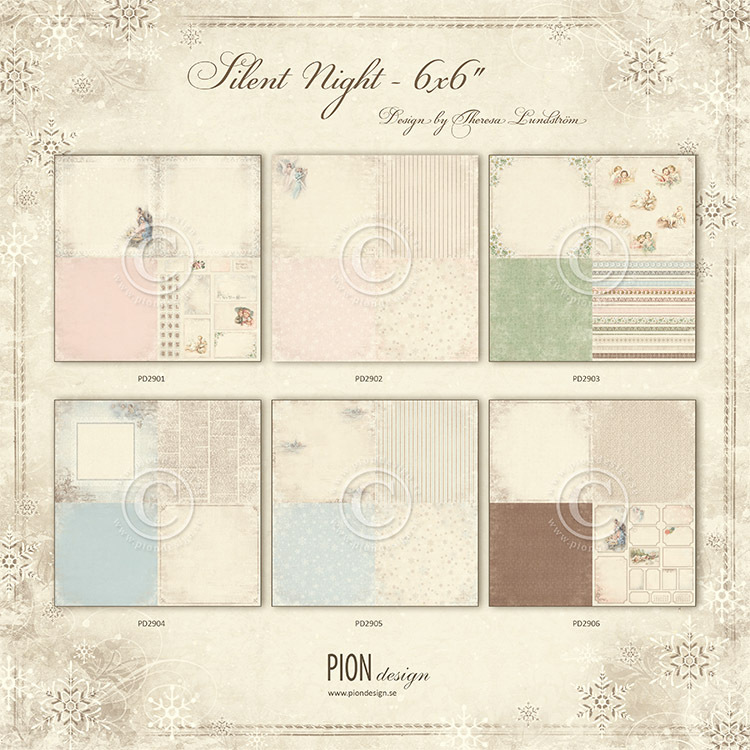 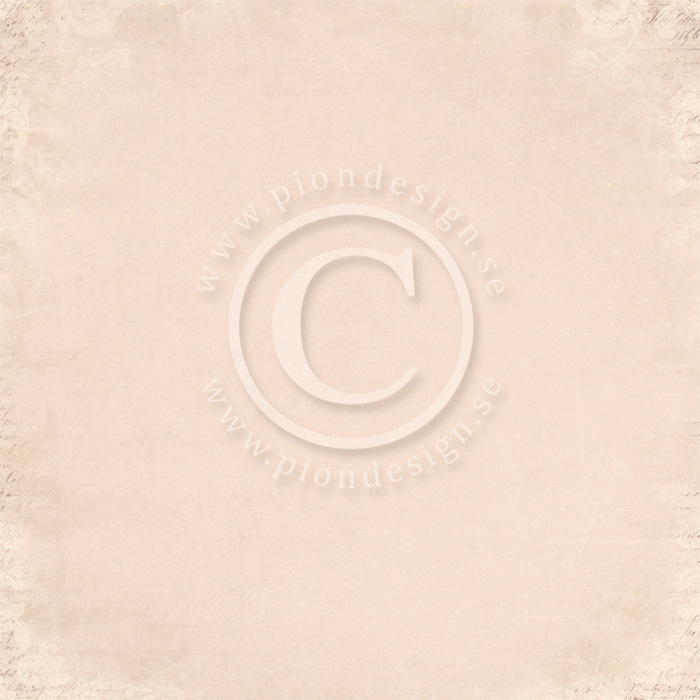 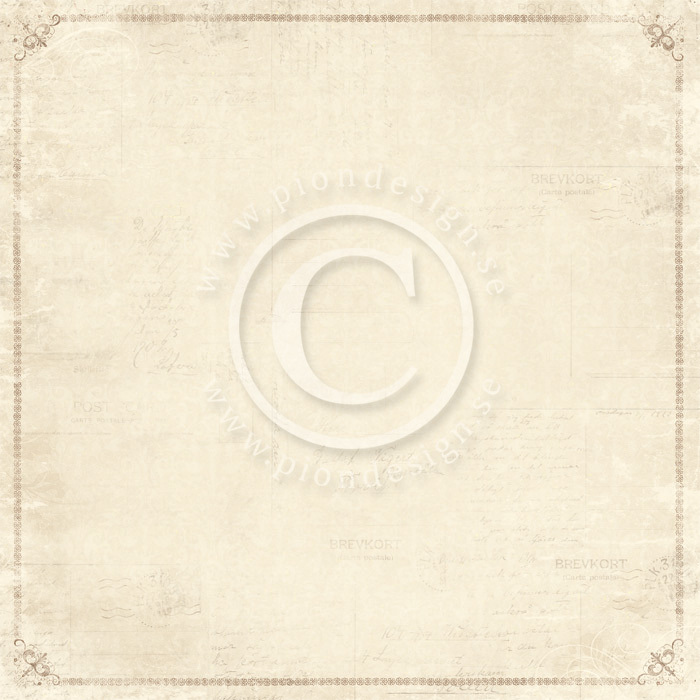 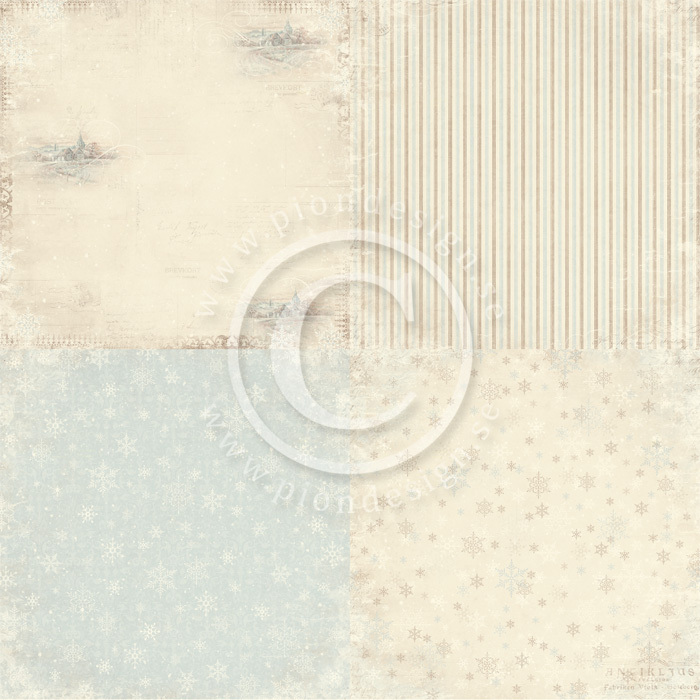 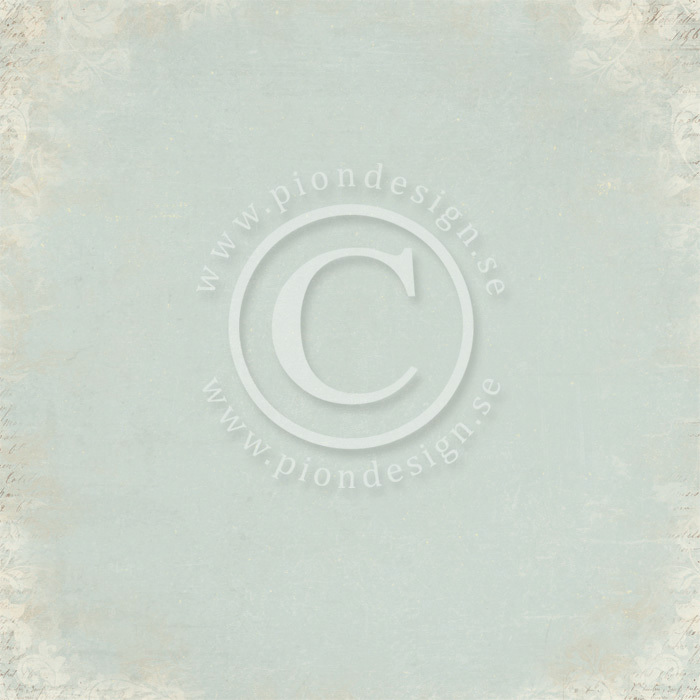 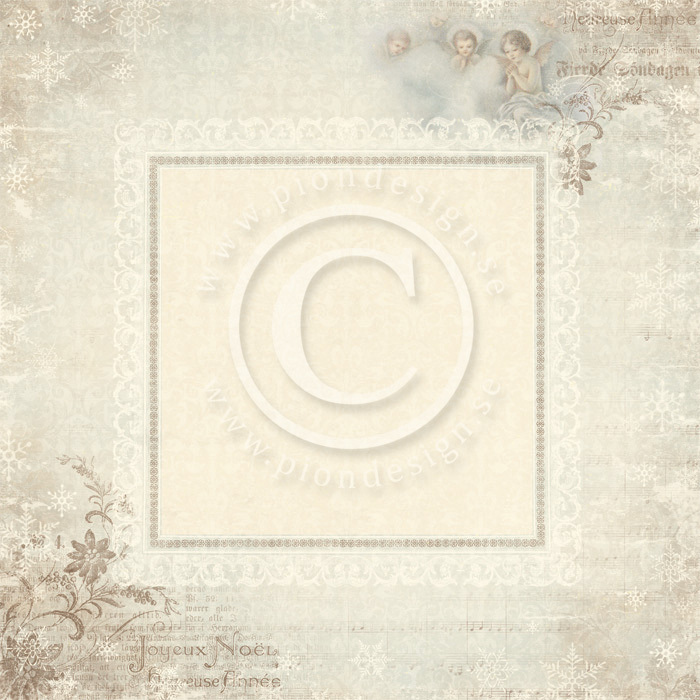 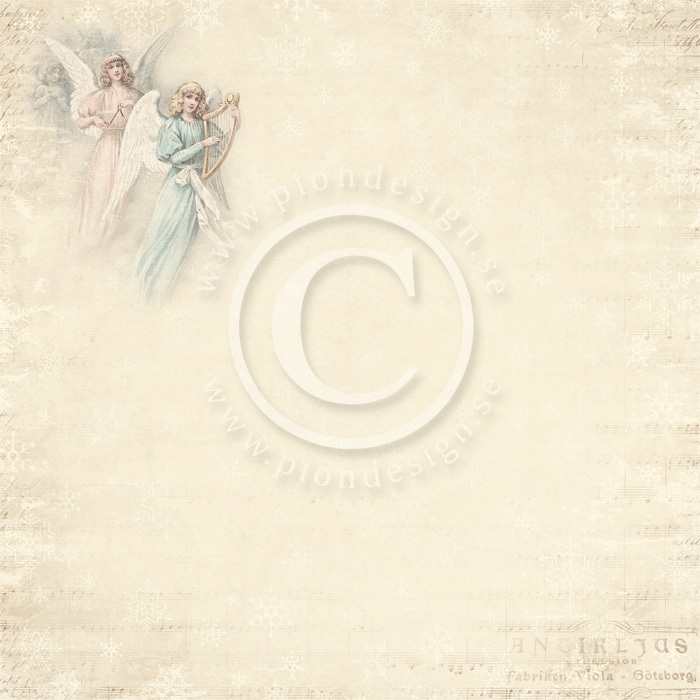 Silent Night consists of 12 double sided papers in the size 12×12″, as well as 6 single sided papers with 6×6″ designs.